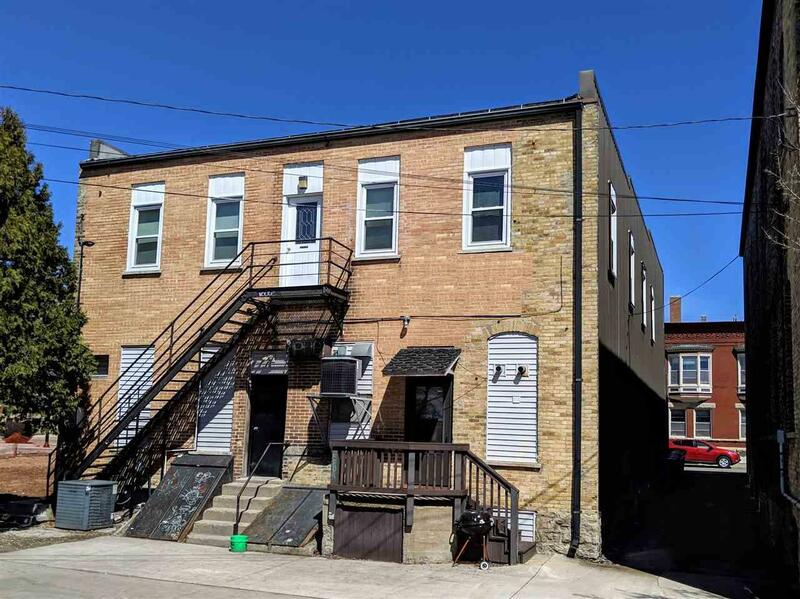 139 High Avenue, Oshkosh, WI 54901 (#50198663) :: Todd Wiese Homeselling System, Inc.
Multi-tenant investment property with a combination of 2 commercial tenants and 4 apartments. 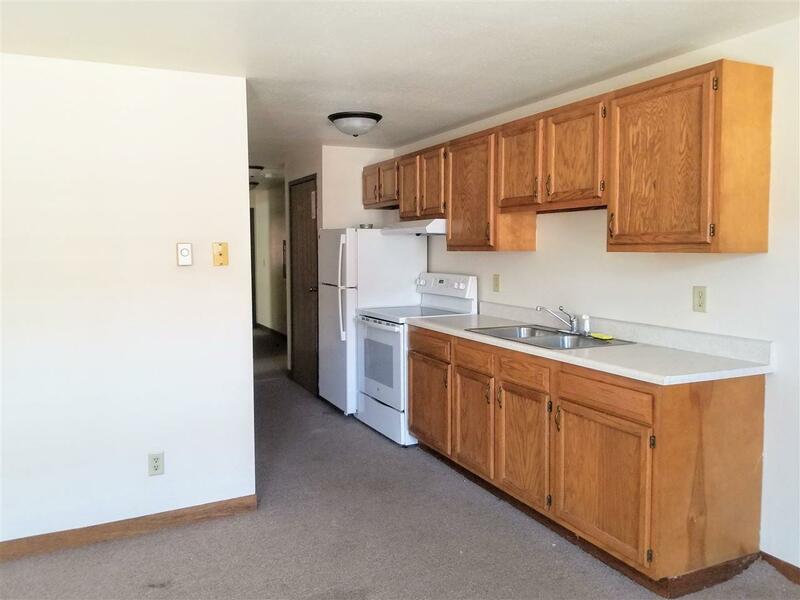 Leases vary but occupancy is steady giving this investment a 10 CAP. 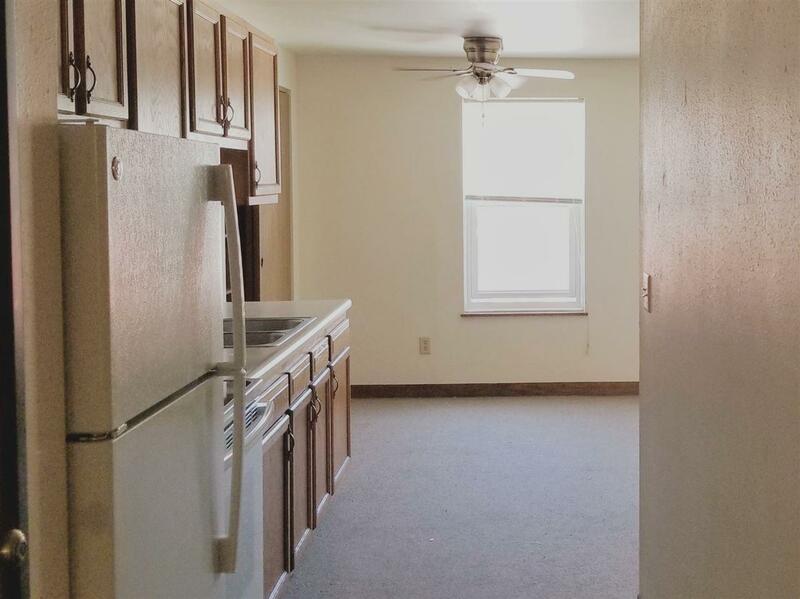 Apartments have been remodeled with doors, windows, and drywall. Lower tenants are long time bar and retail game store. 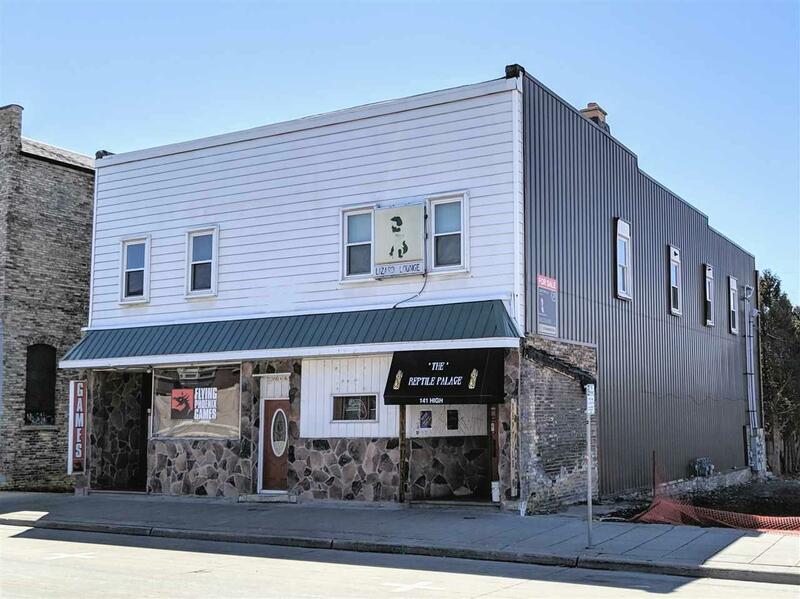 Located in the central part of the revitalizing downtown area makes this a great opportunity. Utilities are separated for ease of management.